The country won several awards, marking another year of success in the industry. Portugal brought home, for the second year in a row, the prize for Best European Destination, awarded at the World Travel Awards. The ceremony took place in Athens, Greece, on the 30th of June. This year, the competition was from Austria, England, France, Germany, Greece, Ireland, Italy, Norway, Spain, Sweden, Switzerland and Turkey. The Western European country received multiple awards. 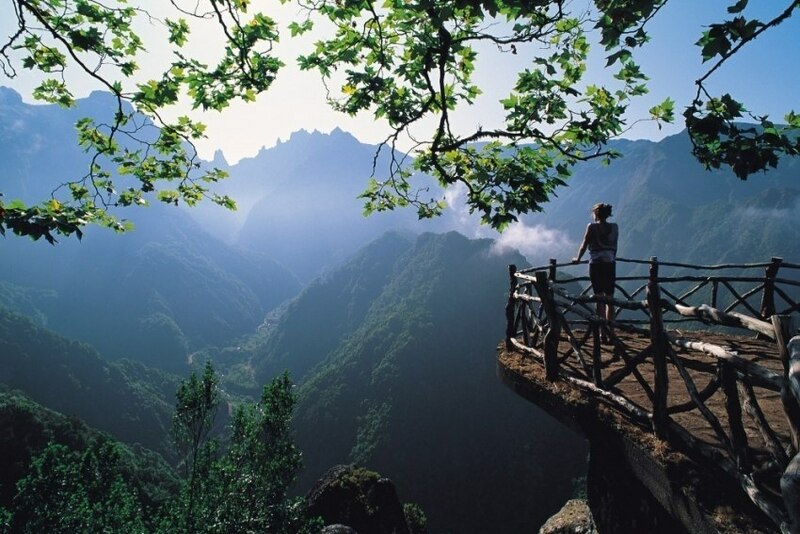 Madeira won for Leading Island Destination and Lisbon was distinguished as Leading City Destination. Turismo de Portugal was again recognised as the Leading Tourist Board. Ana Mendes Godinho, the Portuguese tourism secretary of state, present at the event, said that “to receive the ‘Oscar’ for Best European Destination, for the second year in a row, is something that fills us with pride and proves that Portugal is still at the top of international tourist preferences. These results are proof that our strategy is clearly paying off and that the world looks at Portugal as an example, as well as motivate us to continue the work on improving the offer and the destinations, expanding the presence of tourism to the whole territory and, throughout the year, making the activity ever more sustainable”. Check out the list of Portuguese winners.